Is Islam a “reasonable” belief? In a time where the use of reason without bounds is sacrosanct amongst the dominating global cultural order, the following verses accompanied with their commentary in Tafsir ibn Katheer is an apt reminder of the rightful place and limits that reason or logic has in Islam. 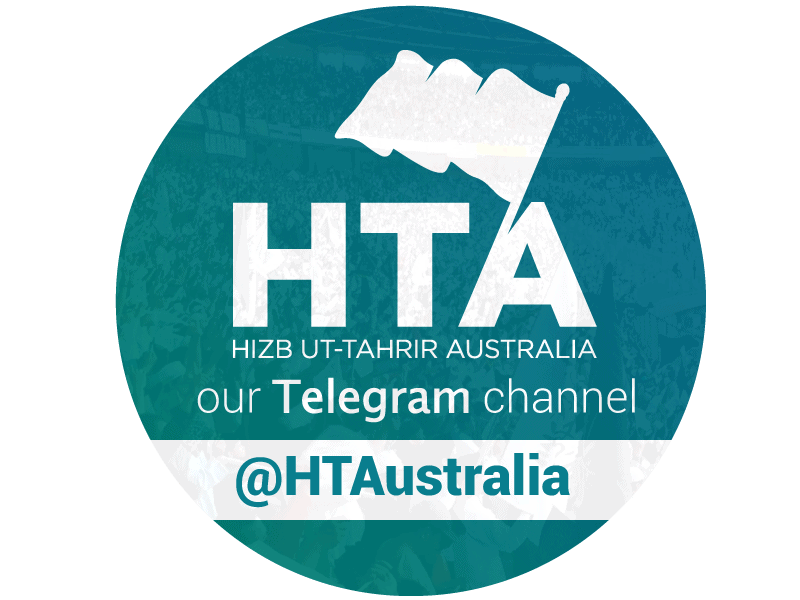 Ustadh Ismail Alwahwah (Abu Anas) is a respected community member in Sydney, Australia and globally. He is well known for his integrity, honesty and sincerity. He is known for having the interests of Muslims at heart and is loved by all those who know him. Muslims are united by a creed that transcends race, time and geography. It is because of the profoundness of this creed that Muslims, who were born over fourteen hundred years after the Prophet (saw), and live thousands of kilometres from his (saw) birthplace, are still exploring every avenue and expending every effort aimed at ensuring Islam’s unrivalled superiority and application in this world.